Fairleigh Feed Yard has slots available for “Never Ever” Natural cattle. That would be no implant or antibiotics from birth to harvest. 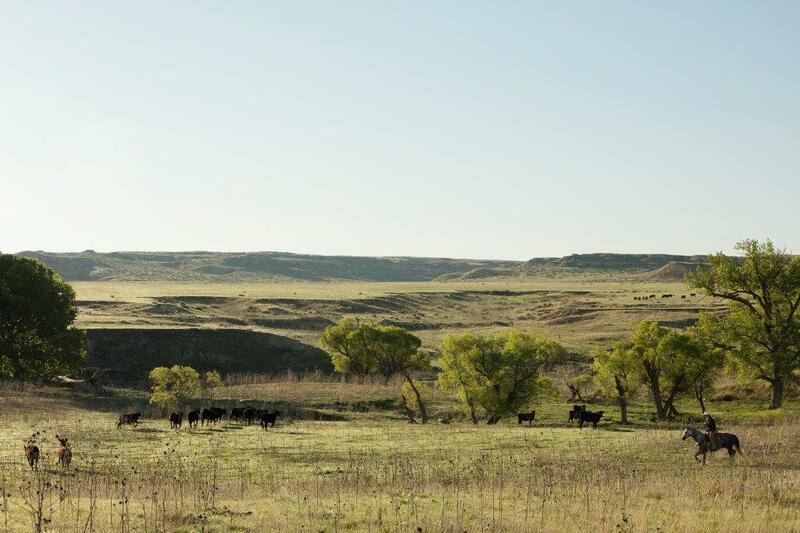 The cattle are fed an all-natural diet while on feed and will market through National Beef. 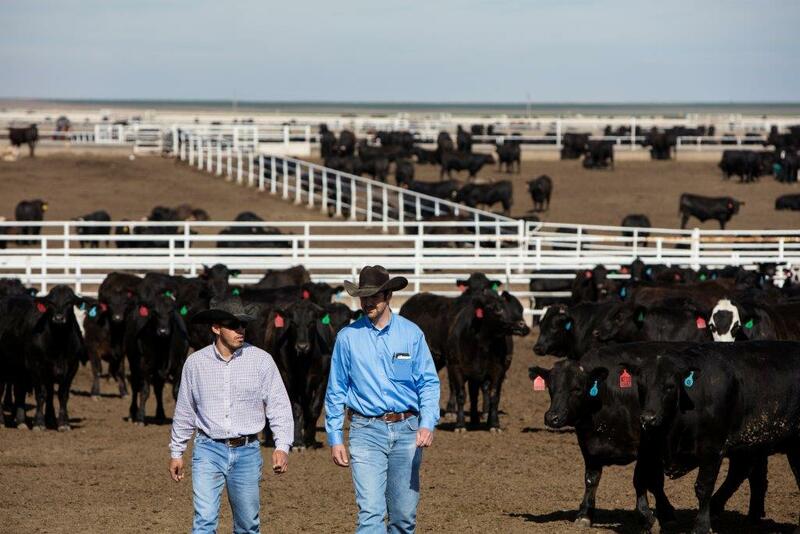 All cattle must have a signed natural affidavit from the original producer prior to harvest. Call with any questions.